New Nissan Qashqai vs used Peugeot 5008: which is best? | What Car? Neither of these are a road-burner, since they both come with small, economical diesel engines. The bigger 5008 is actually the faster of the two, but not by much. Both are surprisingly refined and make for exceptionally economical motorway cruisers. The 5008 is down on torque and will therefore require you to stir the pot more often to keep it on the boil, particularly if you have a full complement of passengers onboard. Both are comfortable companions around town or on the motorway, but the 5008 is a touch quieter in terms of wind and road noise. The Qashqai suffers a bit more with suspension noise making its way inside, too. Perhaps the oddest thing about the 5008 is the small steering wheel that comes as part of the i-Cockpit design. This is because it makes the 5008 feel quite darty as large SUVs go. But once you’re used to it, you’ll realise that it weights up progressively at speed. The manual gearbox in the 5008 is far from being the best example of its kind, but it's much slicker than the Qashqai's. In terms of outright cost, the Qashqai is the cheapest car to run on a daily basis, with superior fuel economy: 74.3mpg against 67.3mpg. There won’t be any difference between the two cars when it comes to paying for road tax, since both fall under the current flat rate system of £140, although the first year’s tax is already included in the purchase price of the Qashqai. Our Target Price reveals that you should be able to find a Qashqai 1.5 dCi Acenta Premium for £23,037, but if you use the What Car? New Car Buying service, you should be able to pay even less than that. Either way, that’s still less than the £24,000 you’ll need to spend to get a 2018 5008 1.6 BlueHDI Allure that has covered an average number of miles. Nissan provides a three year/60,000-mile warranty for every new Qashqai. 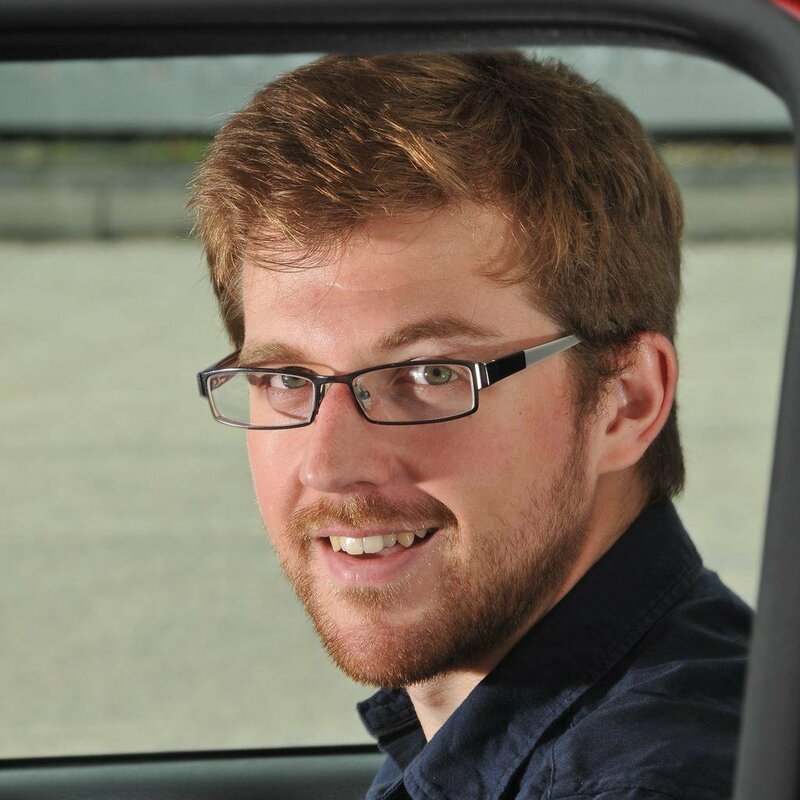 Peugeot does the same for the 5008, but because we’ve got a year-old car, you’ll get only two years of cover. There's always the option to extend it towards the time your 5008 has its third birthday, though. In the latest What Car? 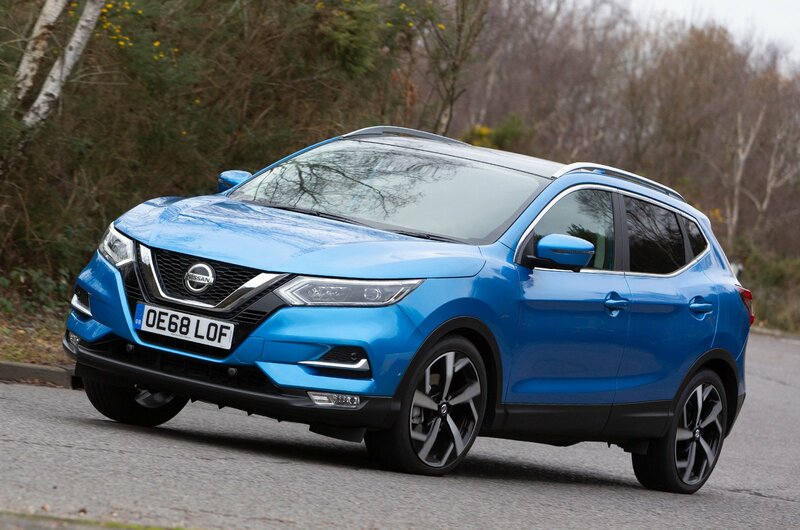 Reliability Survey, the Qashqai came last in the family car class and Nissan finished 27th out of 31 manufacturers. 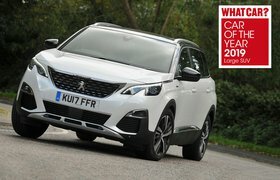 The 5008 was too new to be included, but Peugeot overall did slightly better, finishing 24th.